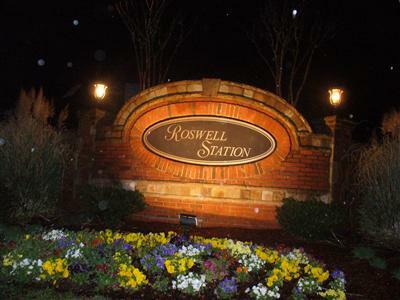 Roswell Station is a vibrant neighborhood with 104 homes in beautiful Roswell, Georgia. This convenient location offers residents the opportunity to casually walk to Roswell's historic downtown to experience quaint shops, trendy restaurants and original art galleries. 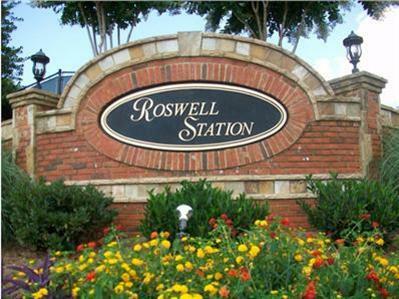 The Roswell Station Homeowner’s Association is a volunteer-managed, not-for-profit organization. 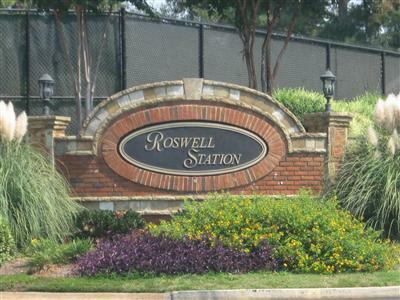 Roswell Station was incorporated in July 1982, with construction started on the clubhouse, pool and the first 28 homes (Unit 1). The two tennis courts were completed in 1983. 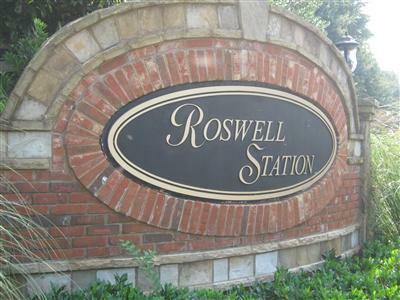 The developer of Roswell Station was Paul Donaldson Associates, and Paul and two other builders would construct most of the homes in all three "Units" during the next several years. Northside Realty was the sales agent for the development, using the clubhouse as a sales and information center until 1984. Afterwards they shared space in a construction trailer at 390 Junction Track. This lot was the starting point for the 29 additional homes in Unit 2 , which began in 1984. That year also saw the developer turning over management of the common property to the residents. At that time the annual budget ran about $5,000 for taxes, insurance, pool costs and utilities, with the developer covering landscaping expenses. During the next several years while construction proceeded into Unit 3 for a total of 104 homes, the homeowners association was able to receive title and fiscal control of the property and assets. The original bylaws were revised, dues increased to allow a surplus, a reserve started, the office of VP-Maintenance added to the board of directors, lifeguard service initiated, lights installed on the entry walls, a lawn sprinkler system installed and many other landscape and facility enhancements achieved, most of which continue to this day to make our neighborhood comfortable for our original owners as well as the new families that have moved in to Roswell Station. 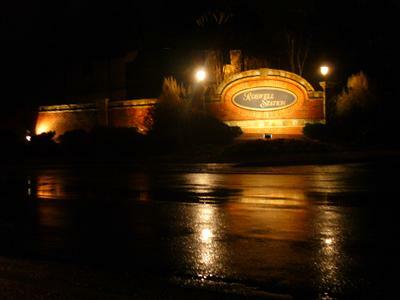 We love our neighborhood!